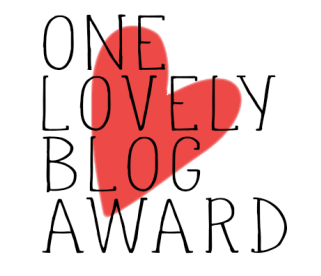 A big shout out and thank you to https://wackyworldofriverhayden.wordpress.com for the nomination. Check out their blog asap! 1. I have a passion for writing, I love to write poetry and stories. I’ve had a novel published, Sacred Swords, that’s available now on amazon. 2. I love video games, my two favorite series are the Super Smash Bros, and Kingdom Hearts. I could play either for hours. Super excited or Kingdom Hearts 3 by the way!!! 5. I’m a veterinary Technician that works the emergency shift. I see all manner of things that range from good to what the hell, and I love my job. 6. I was born in Conway South Carolina, but no one knows where that is, but if you say Myrtle Beach everyone knows where that is. It’s only 15 minutes away from Conway, and you have to go through it to get there. 7. I have an addiction to Chinese food. I’m not ashamed to admit it. I need it often and will go get it. Don’t stand in my way lol.